The Occupational Safety & Health Administration (OSHA) recently adopted a new rule that will increase the requirements for employers to report workplace injuries and illnesses. Currently, OSHA requires employers to document and review incident records to “identify hazards, fix problems and prevent additional injuries and illnesses.” However, under the new regulation, employers must now send those records to OSHA. The agency hopes that receiving such records will help improve their enforcement and compliance assistance. In his commentary outlining the reasons these regulations were implemented, Dr. David Michaels, the Assistant Secretary of Labor for Occupational Safety and Health, stated that the “new rule will ‘nudge’ employers to prevent work injuries to show investors, job seekers, customers and the public they operate safe and well-managed facilities.” The agency’s goal is to use “human behavior and motivation” to discourage employers from shirking safety responsibilities because any injuries that occur in the workplace could potentially end up on the Internet for the world to see. Concerning employee incentive programs, OSHA stated that “they have the potential to discourage reporting of work-related injuries and illnesses without improving workplace safety.” To the extent that incentive programs and policies inhibit an employer’s ability to accurately identify and record incidents, they will now be prohibited. The new requirements relating to penalties for retaliation and providing avenues for employees’ right to report injuries go into effect this August. Portions of the regulation requiring electronic submission of injury and illness data to OSHA will become effective January 1, 2017. Employers with at least 250 employees and employers in high-risk industries with 20–249 employees must submit the requisite information for 2016 by July 1, 2017. OSHA’s recent regulation is laudable from the standpoint that it encourages and prioritizes injury prevention. However, the impact on businesses may be extreme. Employers already maintain injury and illness reports; requiring employers to publicly disclose such information may hinder their ability to attract workers or could result in unwarranted scrutiny or negative media attention. 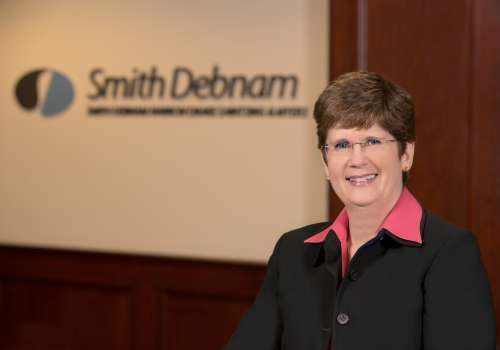 If you have questions about the impact of this decision or any other matter relating to employment practices, please contact Connie Carrigan at ccarrigan@smithdebnamlaw.com.